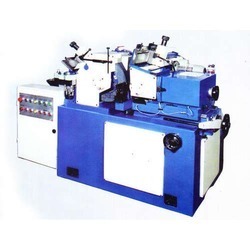 We are leading manufacturer & exporter of Centerless Grinder. Our product range also comprises of All Geared Shaping Machine, All Geared Lathe Machine and Heavy Duty Slotting Machine. We have marked a distinct position in the market by manufacturing, exporting and supplying the superior quality Centerless Grinder. 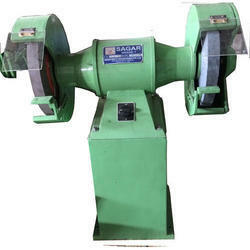 The offered grinder is manufactured using the superior grade components and progressive technology. Our provided machine is extensively used in different industry in cutting and other processes to extract the material from the workpiece. Furthermore, the provided machine is available in diverse technical specifications in accordance to the requirements of the clients.